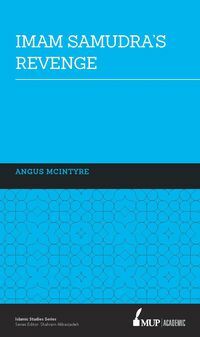 Angus McIntyre is an Honorary Associate at La Trobe University and a Visiting Fellow in the Department of Political and Social Change at the Australian National University. He is the author of The Indonesian Presidency: The Shift from Personal toward Constitutional Rule (2005) and has edited two other volumes: Aging and Political Leadership (1988) and Indonesian Political Biography: In Search of Cross-Cultural Understanding (1993). 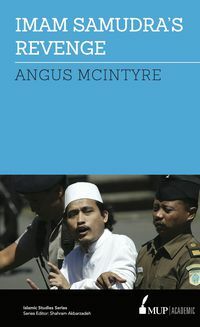 In the years 2009-2012, he worked with colleagues on an Australian Research Council Discovery Project concerning the origins and development of Islamic terrorist behaviour in Indonesia. His contribution to this joint endeavour eventually took shape as Imam Samudra's Revenge (2016).